Liberal Zip Polls prove overwhelming support for the Trump Revolution! 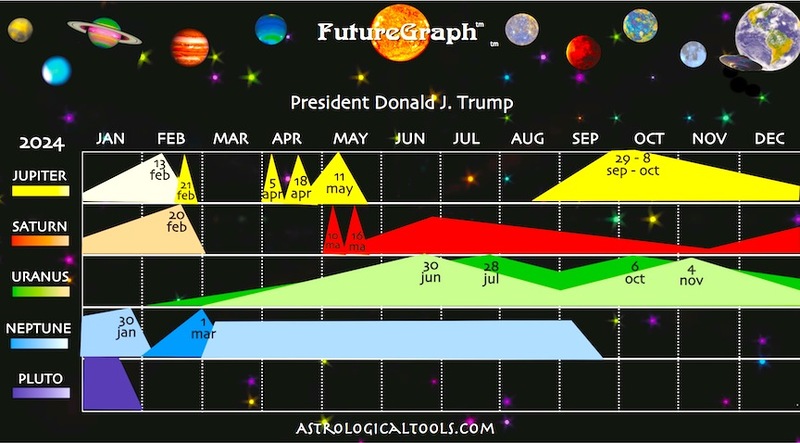 Most significant on President Trump's 2018 FutureGraph [below] is the culmination of a [consecutive] Saturn cycle that began the first week of November 2016 and ends on December 9. 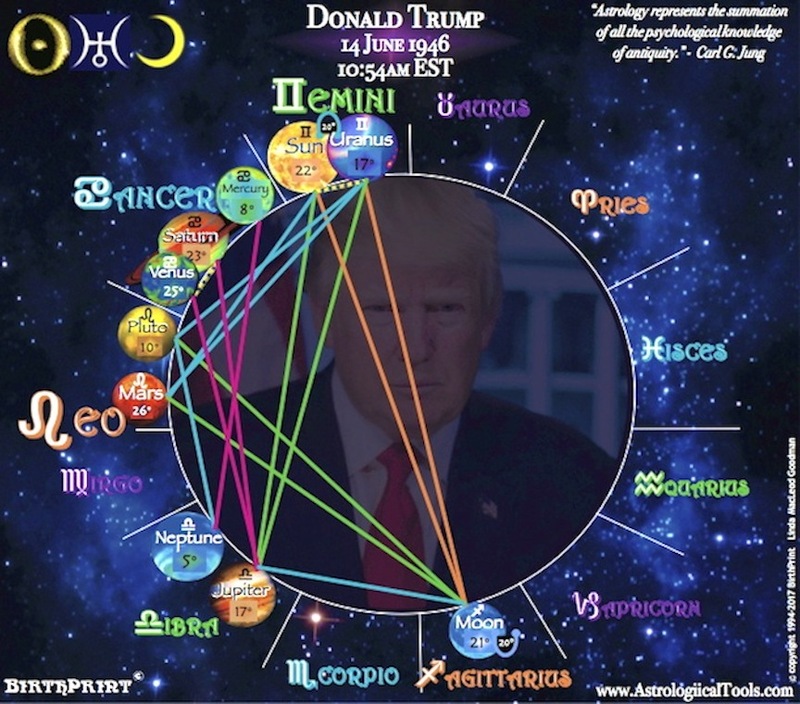 Saturn is the 'reap what you sow' cycle that presents heavy challenges; and the President has worked tirelessly, so he should have a good harvest, relative to the situation. 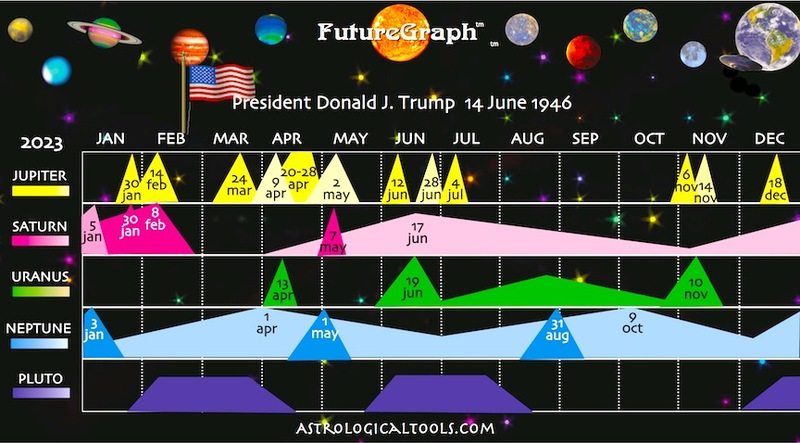 So the witch hunt that began with the Saturn cycle, in early Nov 2016 will culminate with the Saturn cycle on or about Dec 9th, in the President's favor. 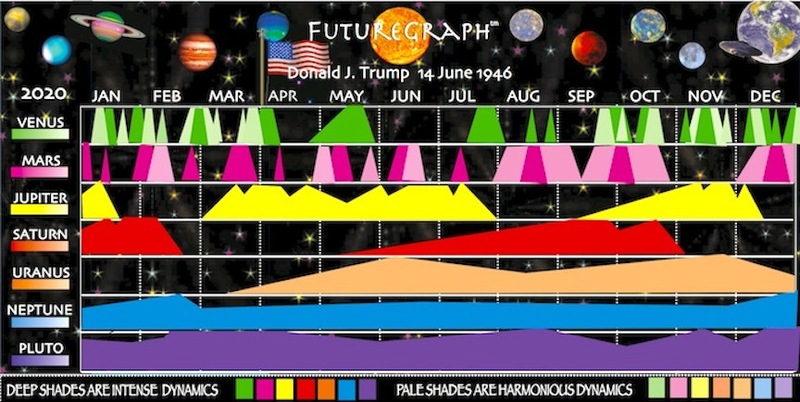 Update: Doomy-gloomy fake news headlines and coordinated attacks fizzle [AGAIN] as the heavy SATURN cycle that began in early Nov 2016 finally ends Monday. 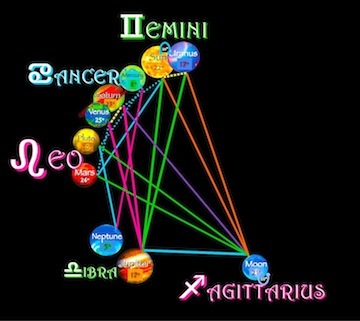 JUPITER brings good news shift on or about Dec 18th. 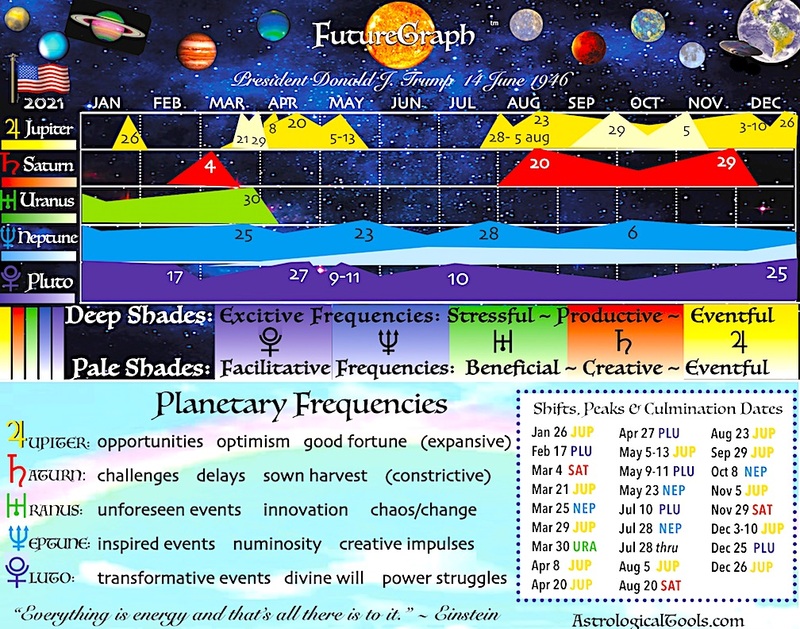 Oct 2016 - Sep 2017. . .
SATURN: late Mar, early May & early Dec bring increased responsibilities/delays/frustrations; cycle culminates in early Dec - a midterms recount and red wave? 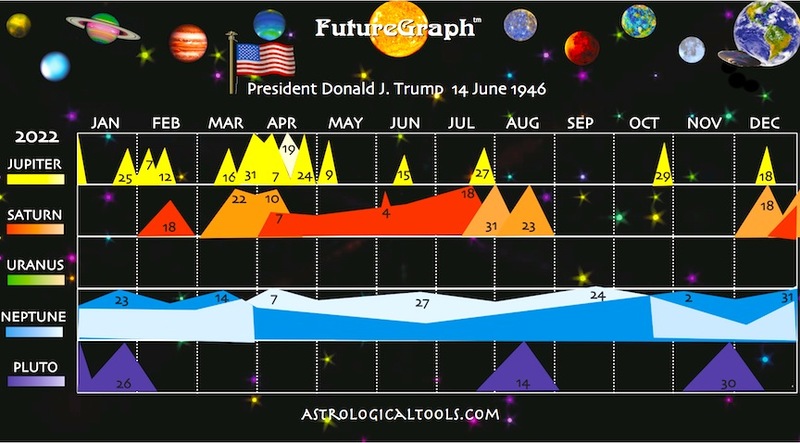 POTUS FutureGraph 2019: The PLUTO cycle gains momentum through 2019, self-power vs the power of secret enemies - two sides of the same transformational force. 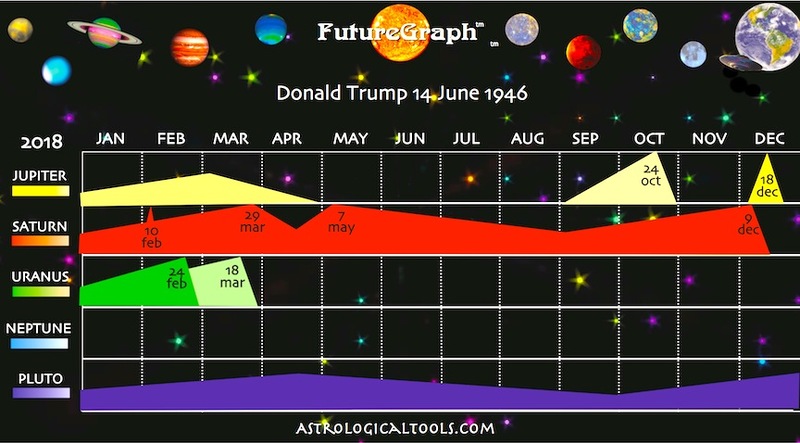 Upbeat JUPITER assists through the year; favors POTUS whose inner JUPITER is strong. 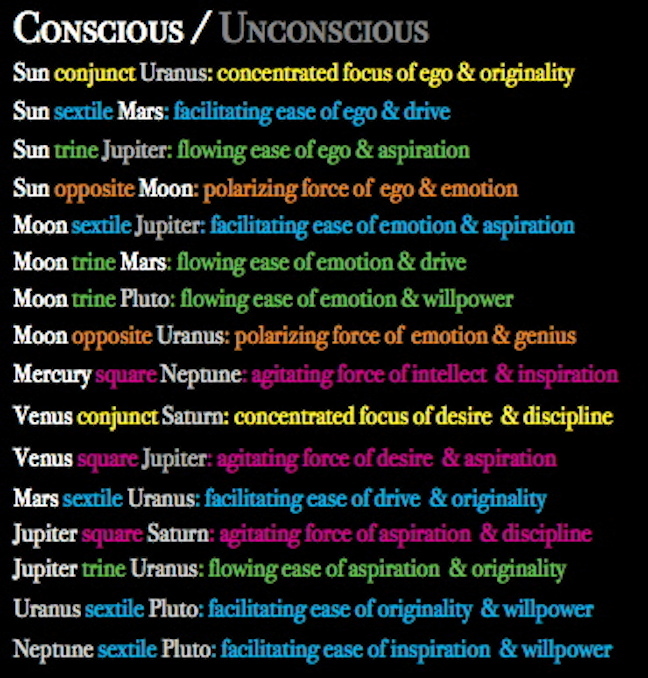 NEPTUNE cycle begins in 2019 and brings inspired actions and a need to balance strong intuition with hard facts to guard against deceptive forces.